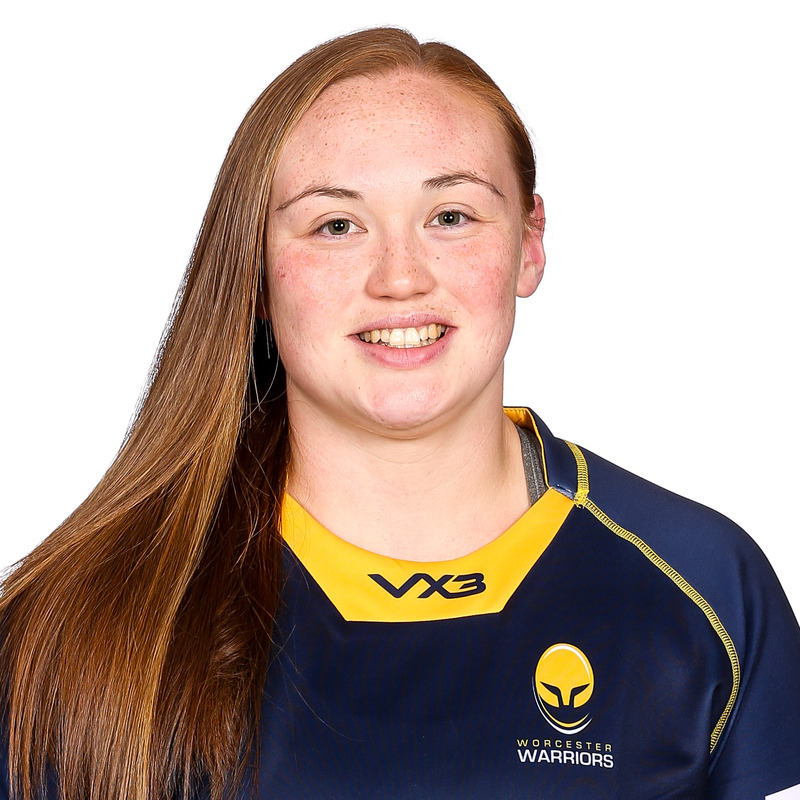 England international Laura Keates has made over 50 appearances for her country and was part of the 2014 World Cup-winning squad. Born in Bahrain, Keates formerly played for Greyhound RFC and Hereford Wyeside before joining Worcester in 2005. Capped at England Under 19 and 20 level, Keates works as a Participation Development Officer.